The Thorncliffe Layflat Power Recliner from Palliser features track arms, stitching accents, tufted back cushion and blown fibre filled back. Additional Information • Arm Height - 26"
Volume 22.5 cu. ft. / 0.64 cu. 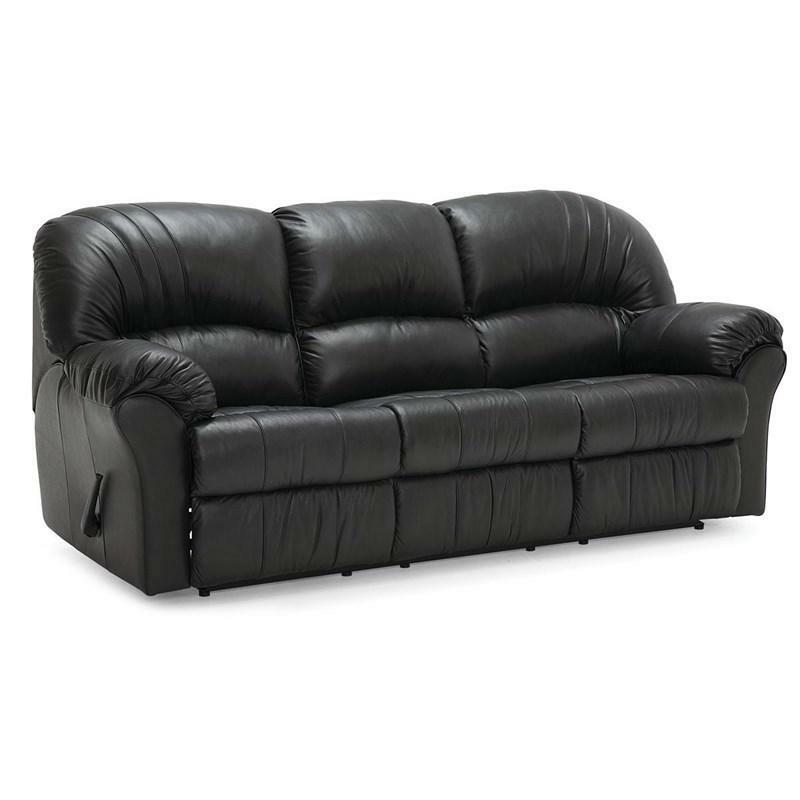 m.
The Fiesta 3 pc Power Sectional from Palliser features line tufted back cushions, flared pillow arms and blown fibre filled back. 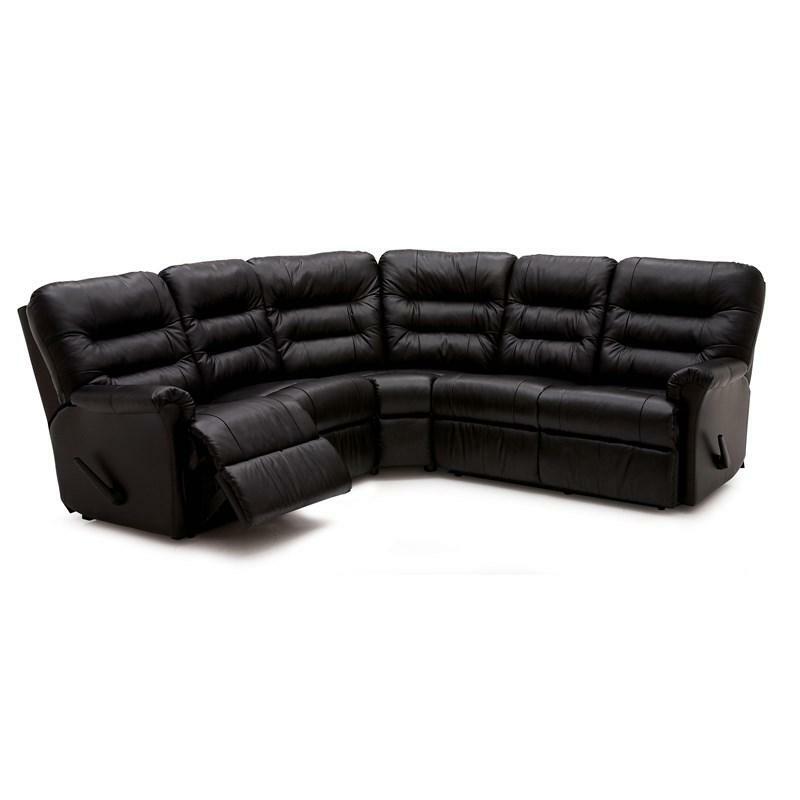 This sectional includes one LHF loveseat power recliner, one corner curve and one RHF loveseat power recliner. 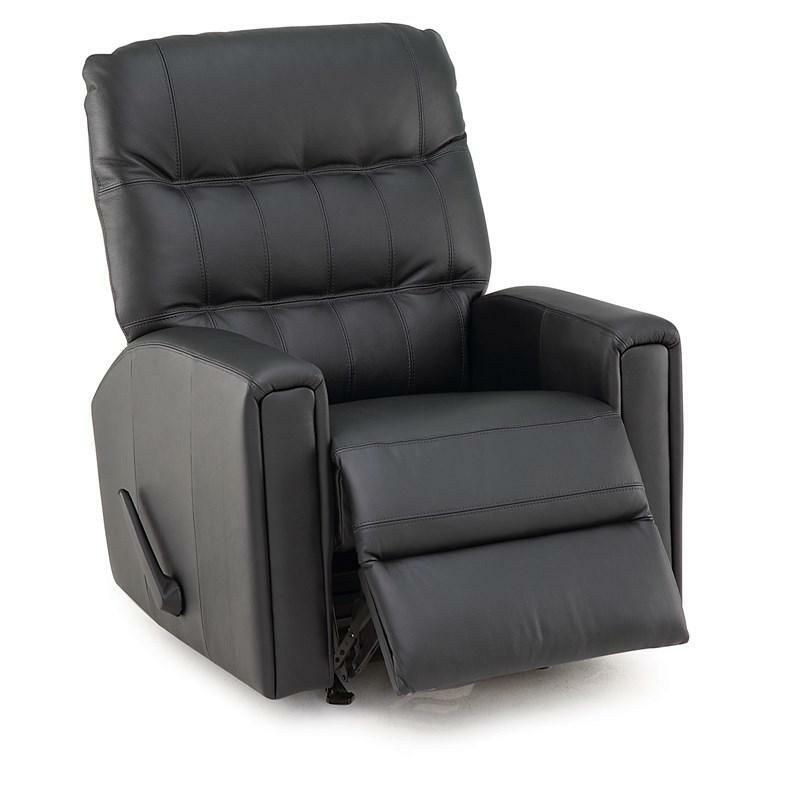 The Thorncliffe Wallhugger Power Recliner from Palliser features track arms, stitching accents, tufted back cushion and blown fibre filled back. 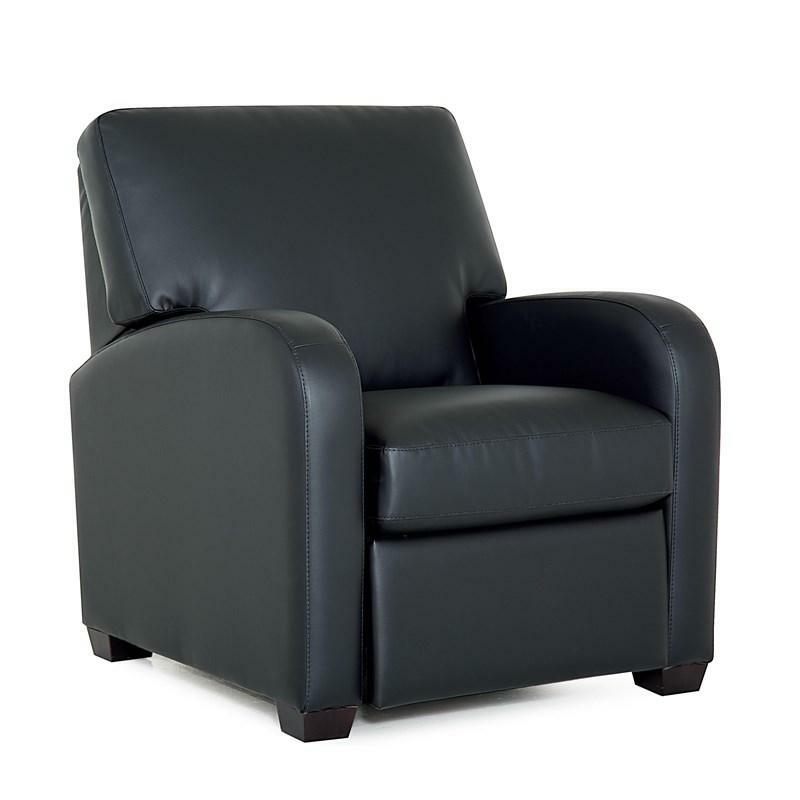 The Thorncliffe Swivel Glider Power Recliner from Palliser features track arms, stitching accents, tufted back cushion and blown fibre filled back. The Thorncliffe Power Rocker Recliner from Palliser features track arms, stitching accents, tufted back cushion and blown fibre filled back.